Multiple-award-winning author Meg McKinlay’s latest middle grade novel places the reader at that tricky intersection where logic and science meet magic and hope, a place where many of us find ourselves when dealing with loss, change and having to let go. A stunning coming of age novel…I’m calling it early this year…there will be awards in the future of ‘Catch a Falling Star’. Themes: Science, astronomy, space, Skylab, history, grief, loss, change, family, friendship. Even writing this review I have tears in my eyes. I feel such an enormous level of empathy for siblings Frankie and Newt and their mum; these three characters go straight to that part of my being that hopes that literary characters really do exist somewhere. 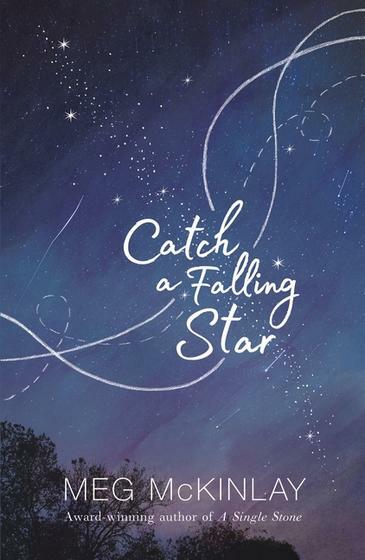 ‘Catch a Falling Star’ is so full of heart and soul that one just wants to hug the book to your chest upon finishing and sigh with a deep sense of literary satisfaction. Well done Meg McKinlay. Well done indeed. On a very personal level, a story of two siblings around the same age as my own children, who have had their father die was always going to whack me in the head with it’s themes. 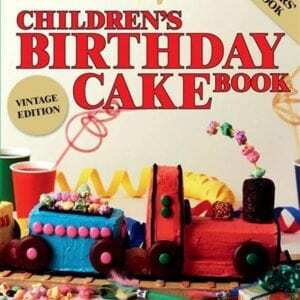 The mother in this book particularly stayed with me, and I totally understood where she was at. I read a lot of books with grief as the central theme but there are few authors that manage to package up all the elements of grief and loss and present it as a gift to the grieving and a guidebook for others in understanding deep loss and developing empathy. Not since I read Claire Zorn’s ‘One Would Think the Deep’ has a book so deeply captured loss, love and hope so eloquently – my review of this title is here. Walker Books have prepared some excellent teachers’ Notes which you can find here. Meg McKinlay gives an insight into the ‘story behind the story’ here. Read my interview with Meg McKinlay here. 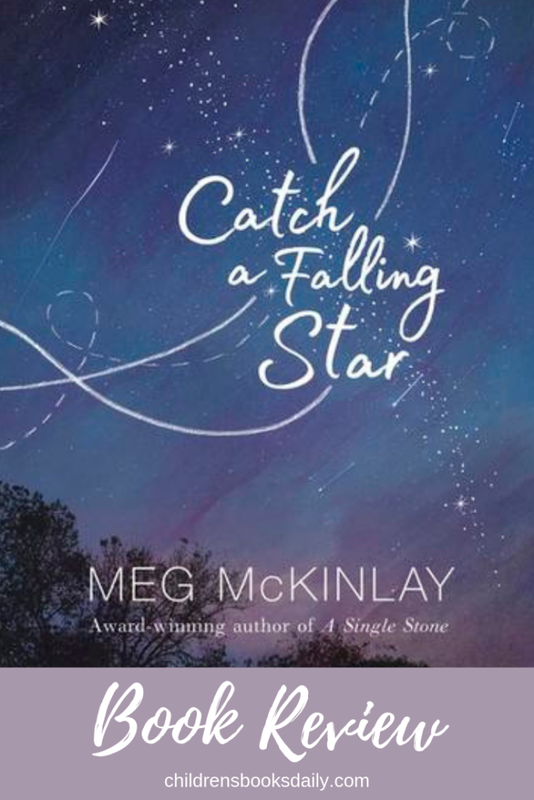 ‘Catch a Falling Star’ is middle grade writing at it’s very finest. McKinlay takes the reader to the highest level of emotion, but then reigns it back in, right at the point that it might venture into content too mature. 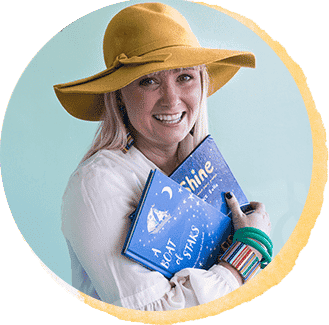 As with many of her other titles, including ‘A Single Stone’, this one is sure to end up on school curriculum lists and will be enjoyed in tween and teen bookclubs around the country. Buy in print here, or on iBooks in the clickable link below.